September was a stand-out month on social for new Instagram features, as they announced several new exciting updates that are currently being tested. 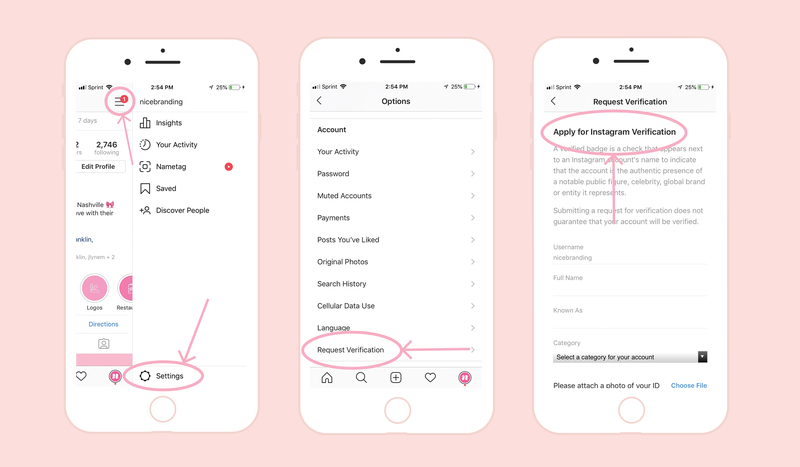 Even though the updates aren’t officially released yet, precedence has shown that new Instagram features announced in testing are usually quickly released in upcoming months. Stay tuned for these as they roll out for public use on Instagram! Facebook kept quiet this month, which is understandable after all of the updates they released last month. From secret hashtags to quiz stickers, read on to get all caught up on all the new Instagram features from September. Currently, Instagram is testing out a new sticker for stories. Yes, another one. This new quiz sticker will be very similar to the questions sticker, allowing users to receive responses directly from story viewers. With the quiz sticker, users can create a pre-set list of answers for their viewers to respond to. This is exciting because it will be a new way to crowdsource information of interest. Businesses can use this free feature to gather information about products, services, customer satisfaction, and customer preferences from active followers of your brand. If you’re more interested in custom-written, open-ended responses, the questions sticker will still be available. However, we’re excited thinking about the possibilities of a more multiple-choice question and answer system. Marketing people, rejoice! This new geotargeting feature will allow users to limit organic posts and stories to a specific country of their choosing, so you can focus on showing your content to only a relevant audience. This will be vital for organic Instagram marketing. As great as it is that the internet has created a global village, there is just too much content and too many people sometimes for effective campaigns with organic social. We can’t wait to be able to focus content on a more specific audience. We hope in the future that this new Instagram feature evolves into more localized targeting. For now, restricting your target audience by country is a big step. The exciting features just keep coming! Minimalists, this one’s for you. 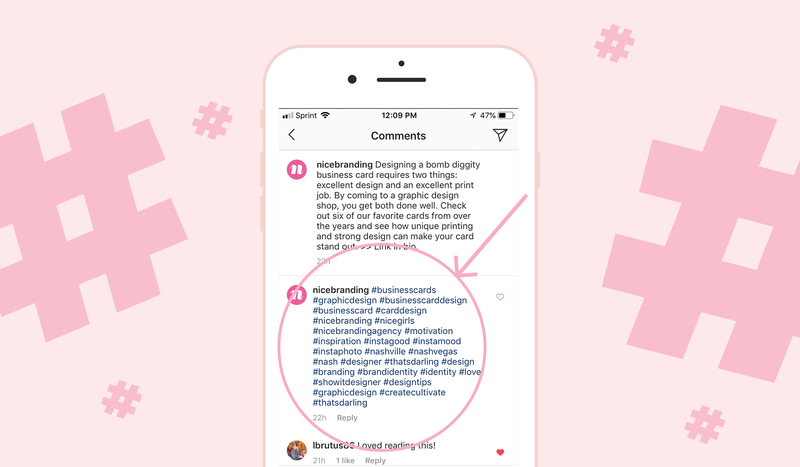 Instagram is also currently testing the ability to use hashtags within a caption… but hidden. This means your thirty-hashtag-paragraph doesn’t need to be posted as a comment under your post anymore. Under this feature, you can add hashtags invisibly. This will streamline your post text and make your hashtags a little bit more secret. We hope this could be a great strategy to slow down the process of hashtag oversaturation. This means people won’t just be able to copy and paste hashtags they see everywhere else. You’ll have to think of them on your own! Hopefully, this will mean that hashtags are more relevant to each post. For the first time, Instagram is letting accounts with a large following apply for verification. You will have to provide some key information about yourself or your business, to prove your identity and authenticity as the owner of that account. As far as qualifications for verification go, specifics don’t really exist. Generally, you need more than 10,000 followers to begin with, but that doesn’t guarantee you the little blue check mark. Instagram says that if you are a celebrity, brand or public figure, you can apply. There is no set time as to when Instagram will respond to your request… it could take days or months. However, when approved, you will be given the glorified “verified” badge to wear proudly on your account, unlocking also some key features, like the aforementioned “swipe up” link feature. We’ve seen this one already (we love a cute Explore page dog video), but now users can tag others in a video post, instead of just in the caption, like you could already do with a photo. Just like a regular photo post tag, you can tap to place your tag directly on your video. Sound like a lot to keep up with? It is! Our team at Nice Branding Agency is committed to keeping up so we can implement new strategies on our accounts (and yours!). We know the importance of staying up-to-date with new Instagram features and how it affects your content. If you’re ready to pass your password over to a team that can take your social in stride, contact us at Nice Branding Agency, and let our team of marketing and branding experts craft your social strategy into a gainful asset for your brand.